Keeper Collection is a distinguished wine and food experience, event and travel company that operates #SommChat, Somms Under Fire, Wine Ride, Chefs Under Fire, Life Tastings Blog, and Keeper Travel. Keeper has received international attention for its creation of #SommChat, a weekly wine education forum on Twitter, held every Wednesday, from 12-1 PM EST. Wine and Spirits Magazine says, “#SommChat is ‘Wine in 140 characters’ and has garnered an impressive guest list.” Guests include international wine professionals and an audience comprised of active participants from around the world. Connect with Keeper Collection on Facebook, Twitter, and Instagram, for the Finest Blend of Taste and Technology®. TEXSOM was founded on an idealistic vision to advance the beverage service industry and elevate standards in a constant quest for excellence. The focus was and remains education, camaraderie and authenticity. Today, the TEXSOM Sommelier Conference draws more than 1,200 attendees, mostly sommeliers and other beverage industry professionals for two days of workshops, tasting opportunities, and networking. The speakers and judges constitute a who’s who list of the nation’s top wine professionals. 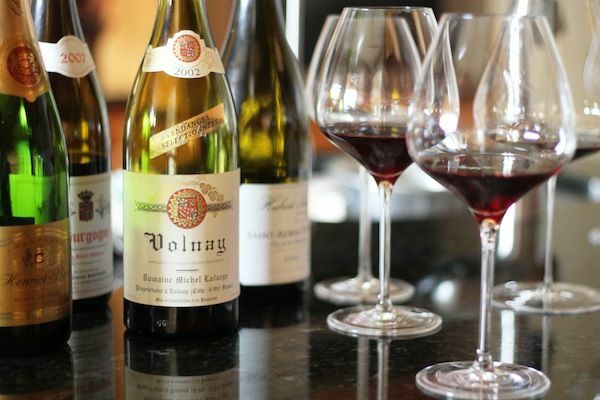 Dozens of Master Sommeliers (MS), Certified Wine Educators (CWE), Masters of Wine (MW) and other respected industry professionals are integral parts of the conference. The TEXSOM International Wine Awards is one of the largest, most respected, and longest-running wine competitions in the United States. 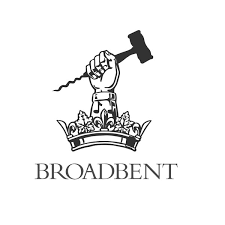 The judges list reads like a who’s who of the beverage business, including Master Sommeliers, Masters of Wine, and industry category experts. Recognition of the quality of the wines includes the Sommelier Panel. 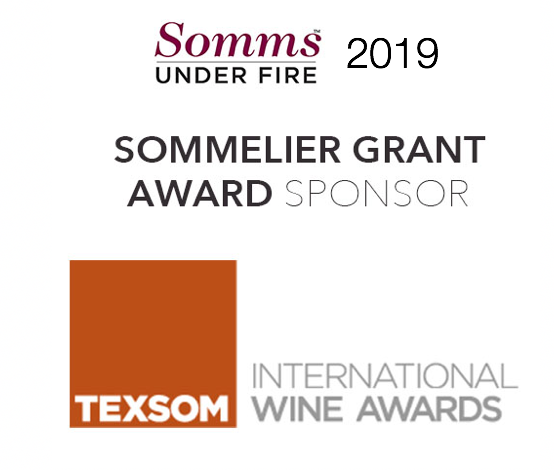 The Sommelier Panel is unique to TEXSOM International Wine Awards, and consists of prominent sommeliers from around the country who write expository content following the awarding of medals by judges during the blind tasting. AT&T Hotel and Conference Center at The University of Texas Austin is just a few miles from the airport, As a residentially-accredited IACC conference facility, it proudly features uniquely designed conference spaces and comfortable guest rooms with technology touches you'll come to depend upon. Whether you're in Austin for an educational conference, business, or leisure, AT&T Hotel & Conference Center will make your stay unique and memorable. And their variety of exceptional dining and catering options will have you savoring every moment. Learn more at www.meetattexas.com. 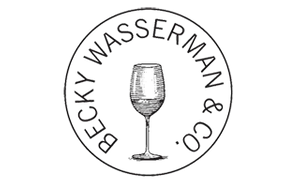 Becky Wasserman and Co. was founded in 1979 by Becky Wasserman-Hone, an American expatriate who has lived in Burgundy since 1968. Becky Wasserman and Co. exports wines from small domaines and shippers in Burgundy, Champagne, Loire Valley, and other French appellations. They do not endorse any single method of vinification or an`ideal' type of wine. Wine is more than a commodity to Becky Wasserman and Co. They believe that wine eases and embellishes peoples' lives. The company website is designed to be informative, educational, provocative, and amusing. Becky Wasserman and Co. follows a simple rule: 'If we won't drink it, we won't sell it'. Sante! Pen & Tell Us creates the stories that get people talking about you. They are a full-service marketing communications agency that connects people with brands. 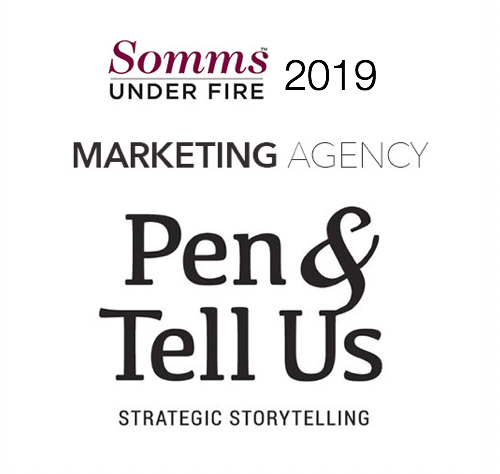 Pen & Tell Us is a nimble team of seasoned PR, Advertising, Graphic Design and Web Design pros that provide a combination of integrated marketing services to help companies connect with target markets and achieve business results. They use storytelling to bring brands to life in the food and beverage industry. Champagne Taittinger is one of the last remaining major marque Champagne Houses, both owned and actively managed by the family named on the label. 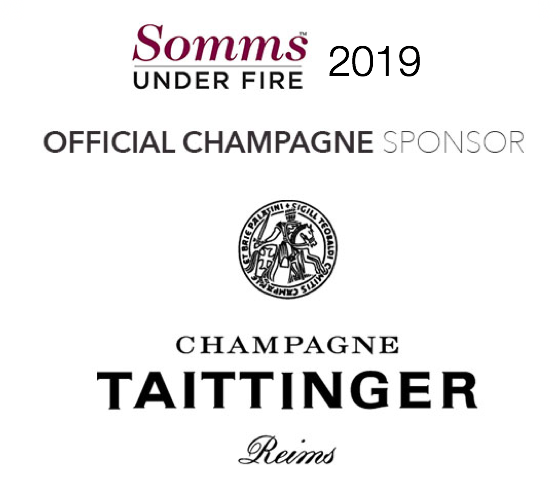 Champagne Taittinger is the second largest vineyard or domaine owner in the region giving them ultimate control of quality from vine to bottle. The Champagnes are Chardonnay dominant, which gives them their signature elegance, delicacy and finesse. Champagne Taittinger is widely distributed around the world in 140 countries. The 2019 Somms Under Fire Cocktail Challenge featured Amador Whiskey Co. Amador Whiskey Company is passionate about making limited-production, luxury bourbon whiskey. Their first creation was Amador Whiskey 10-Barrel, a California straight hop-flavored whiskey crafted with Charbay® Distillers and finished in their Trinchero family Chardonnay oak barrels. Their second offering, Amador Whiskey Co. Double Barrel, marries the best of Kentucky Bourbon with Napa Valley wine barrel finishing. 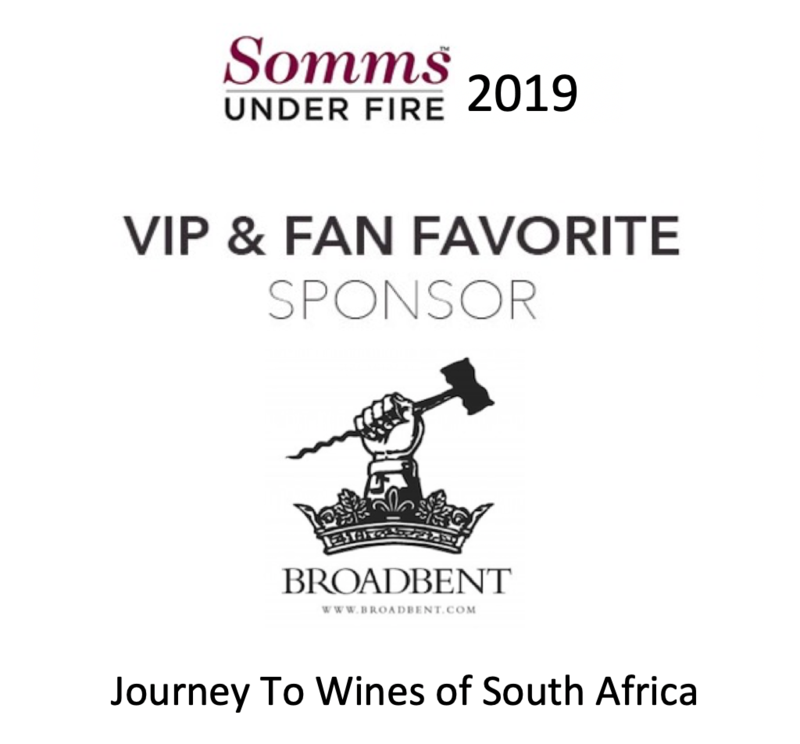 As the Fan Favorite Sponsor, Broadbent Selections awarded a 7 day, 6 night wine educational trip to study Wines of South Africa. All air travel and accommodations are covered for the duration of the trip. 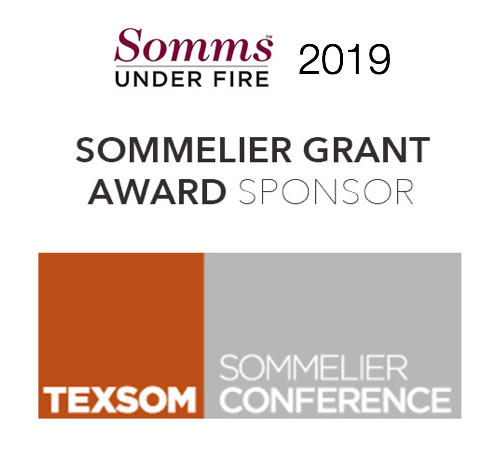 The Fan Favorite winner of Somms Under Fire earned an automatic spot for a Sommelier Internship at the 2019 TEXSOM Conference at the Four Seasons Resort & Club in Las Colinas, TX. 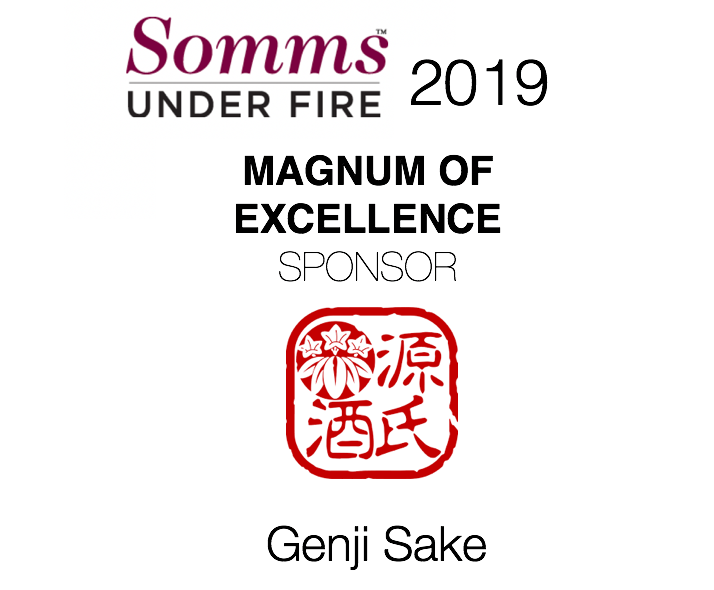 The 2019 Magnum of Excellence was awarded to the finalist with the highest score on the entrance exam. 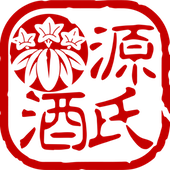 The Winner of this awards received a Magnum of Dessai 50 Sake, presented by Genji Sake.